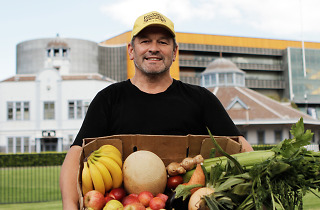 Held at the Royal Randwick Racecourse every Sunday, the Fair Farmers Market will sell locally sourced and competitively priced produce from family farms. Helmed by fresh fruit and veggie company For Goodness Sake, the market will feature 50 stalls with a broad choice of sustainably sourced, ethically produced meat, seafood, eggs and dairy, including goods from Country Valley Diary, Jenny Brown’s free range eggs and Serendipity Ice Cream. Keep your eyes peeled for creations by some of Sydney’s most loved restaurants, including Joel Best of Bondi's Best who is launching his line of poke bowls in new venture Poke Bear. Chef Oliver Heath from Blue Hills Stone Barns will be creating vegetarian dishes using fresh market produce as well. 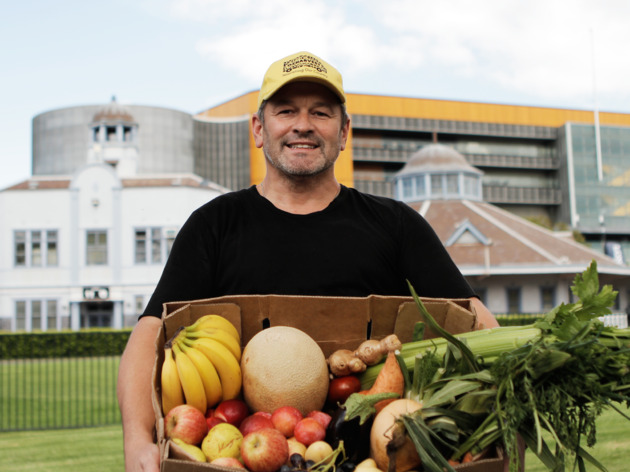 While entry to the market is free, ten per cent of every purchase at the markets will be donated to Oz Harvest to feed millions of Australians living with hunger insecurity.